Shout out to all the pregnant mommies scrolling through their feeds! You are gorgeous and we want to photograph you! Check out our website for the various maternity and newborn packages we offer – our Bump to Baby package is definitely our best seller! 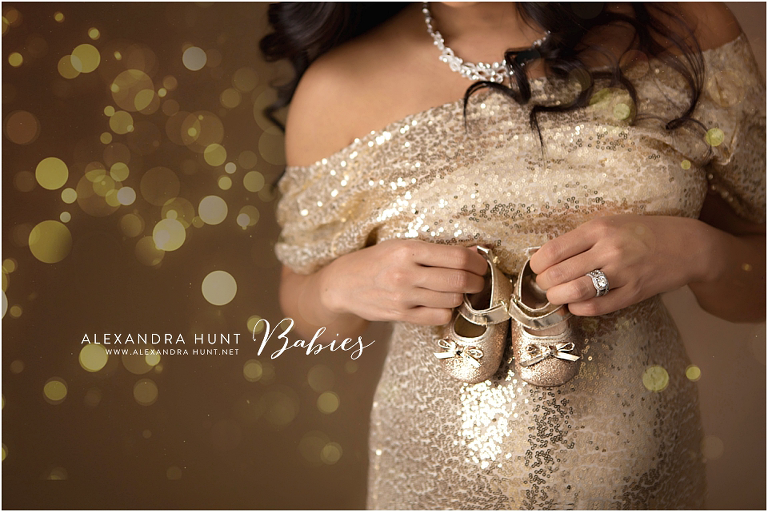 Here are some favourites from Victoria’s maternity and newborn sessions. 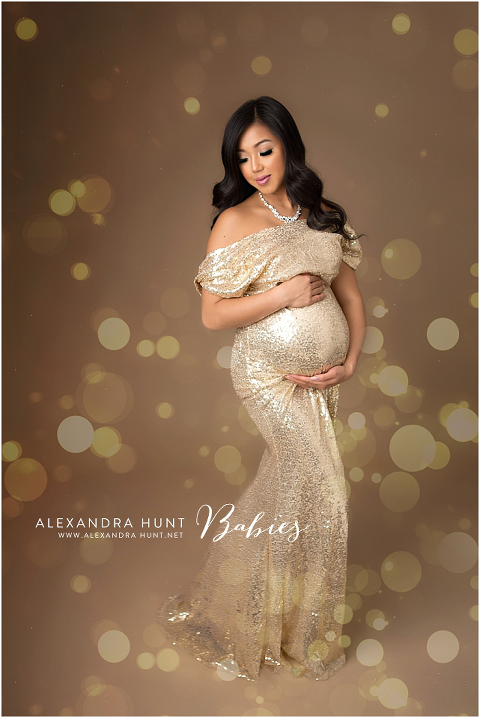 This gorgeous mama has a wonderful family, beautiful inside and out, and it was so much fun creating these special setups just for them! Bella is such a beautiful baby, and it’s obvious her family adores her!